Where the symbols have their usual meanings: Find the equilibrium level of income, and government expenditure multiplier. What would be the equilibrium level of income if marginal propensity to consume (MPC) changes from 0.5 to 0.8? Does it also change the value of government expenditure multiplier? 5. 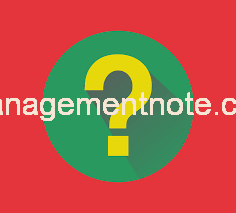 Using IS-LM model, explain what happens to the interest rate and income under the following circumstances.